Our goal is to increase the quality of your life, especially by maintaining and extending your health. We try to improve those things we can work on together, to maximize the quality of your life. We listen carefully, look and consider thoroughly, then work with you to take care of any current issues. We also help identify and control chronic conditions or inherited tendencies, to lower their impact on your life. 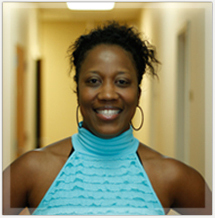 We offer respectful understanding and dynamic, creative treatment, responsive to your situation. 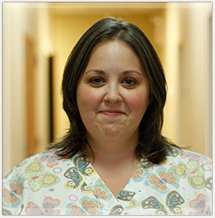 Dr. Shalash and her staff have conducted the medical practice in Winchester for the last 20 years. 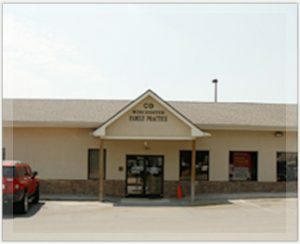 We offer complete General Medical and Family Medical services. 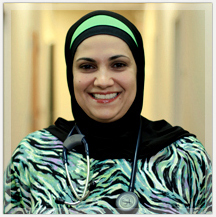 Dr. Amina Shalash is a native of Central Ky. She graduated from the University of Kentucky College of Medicine and completed her residency there as well. She is married and has 3 children. 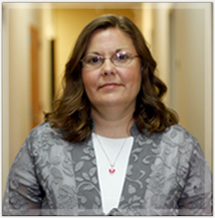 Her interests include preventive care, women's health and diabetes management. In her spare time, she enjoys reading, sewing and running.